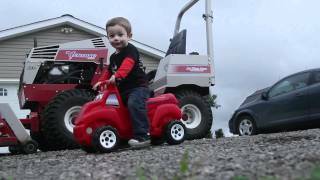 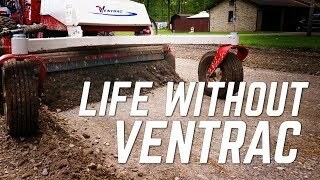 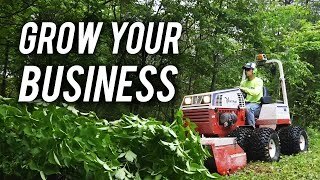 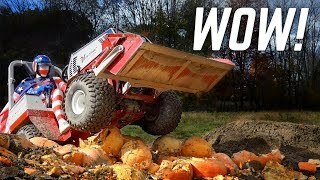 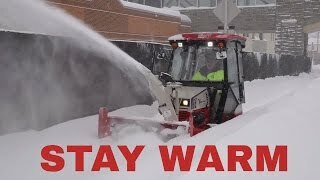 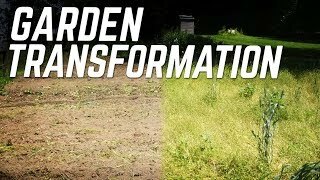 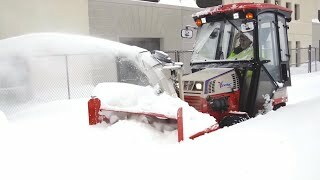 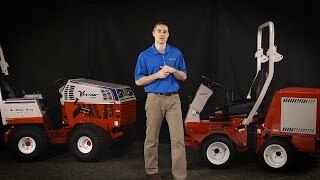 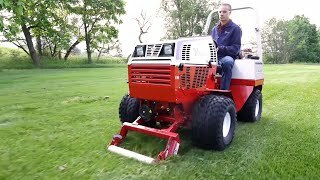 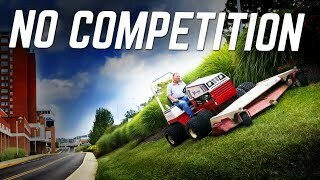 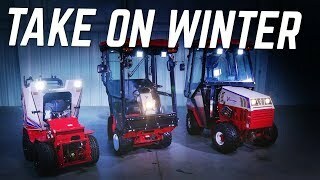 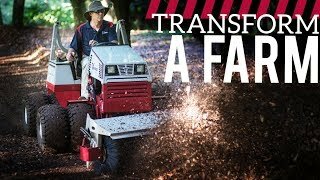 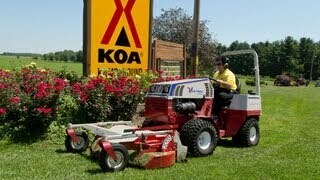 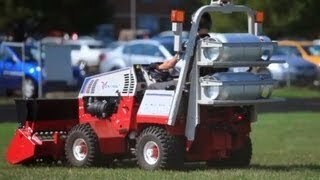 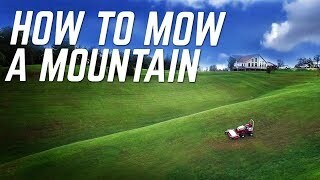 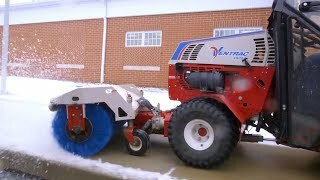 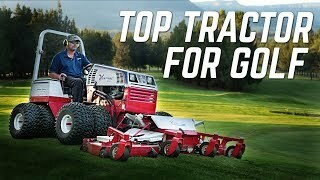 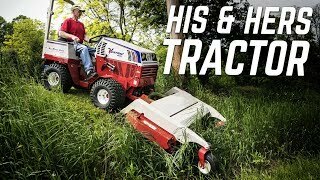 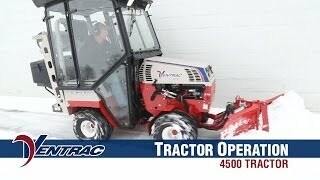 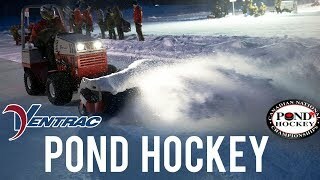 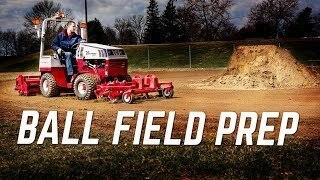 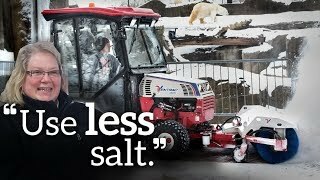 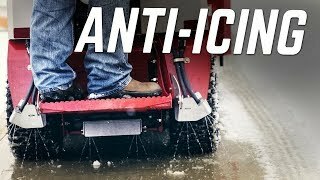 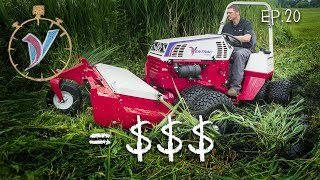 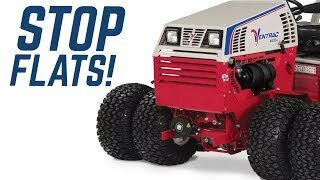 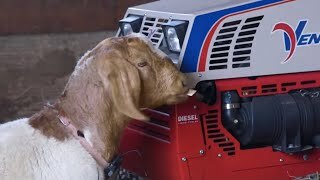 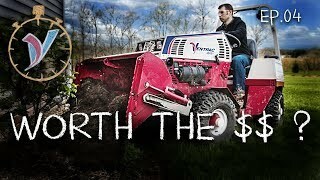 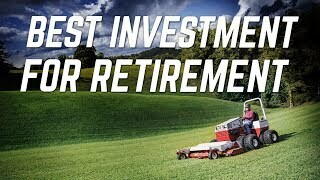 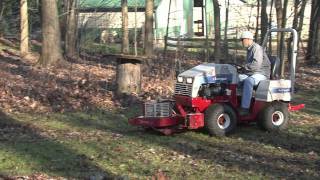 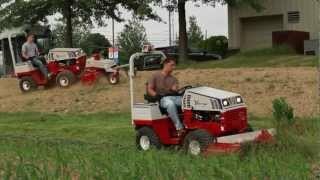 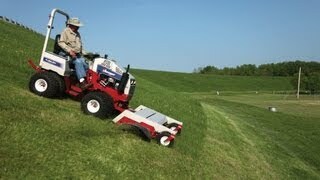 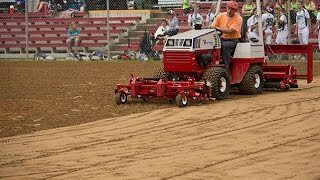 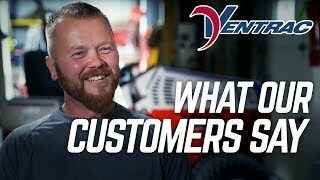 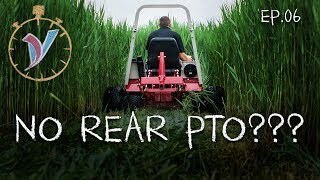 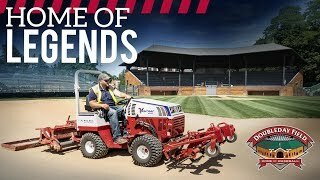 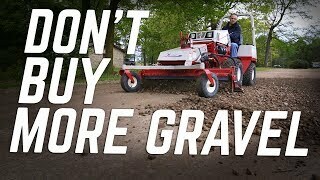 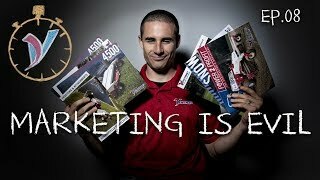 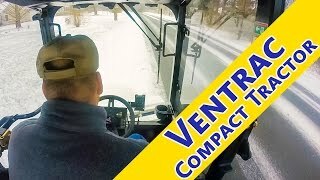 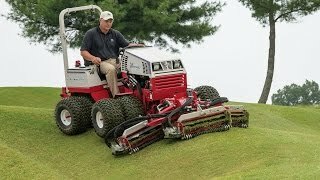 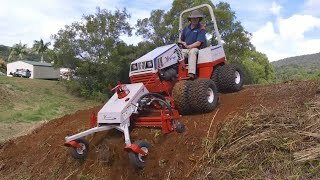 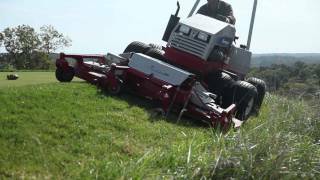 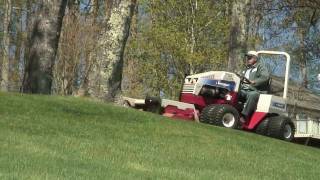 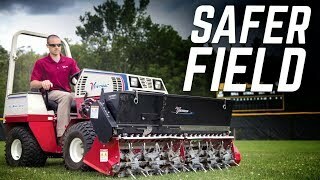 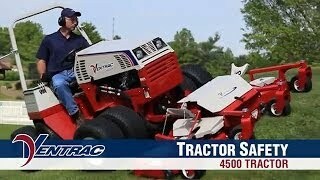 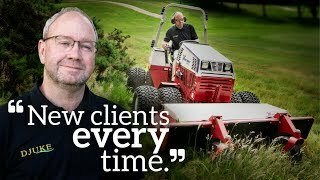 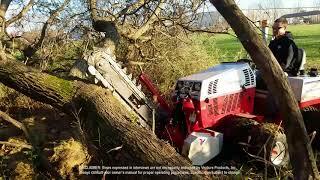 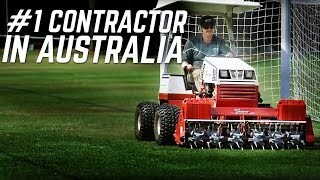 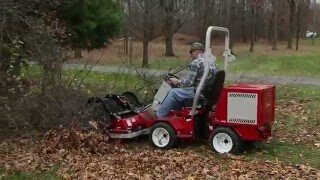 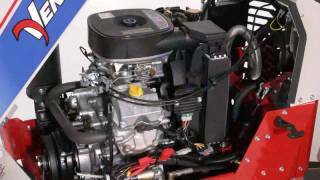 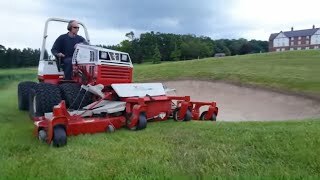 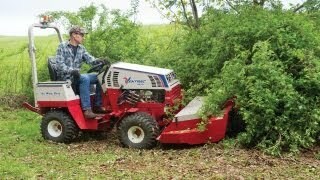 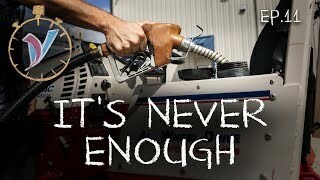 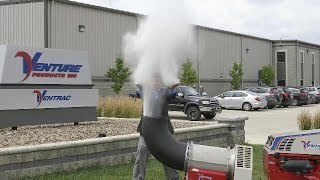 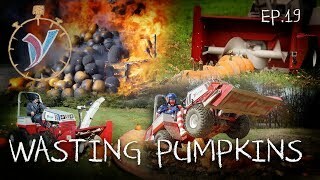 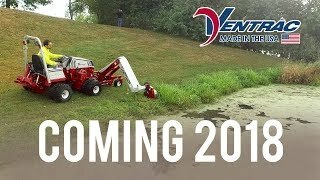 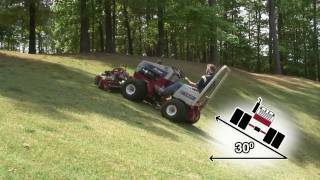 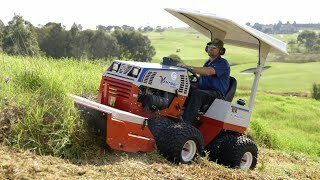 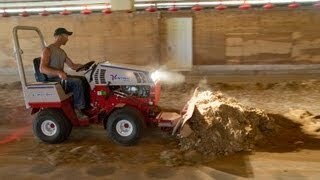 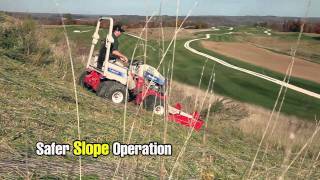 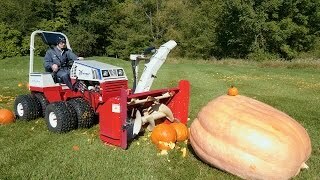 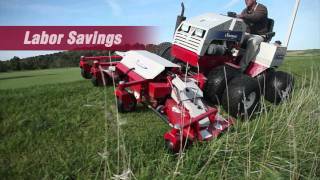 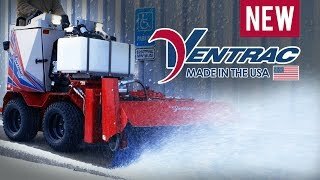 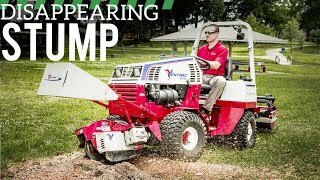 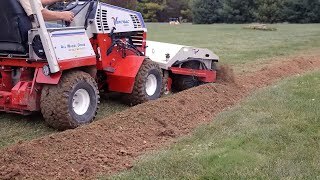 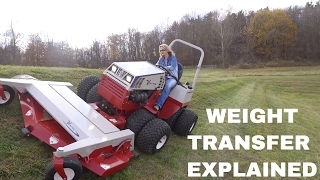 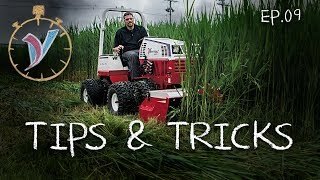 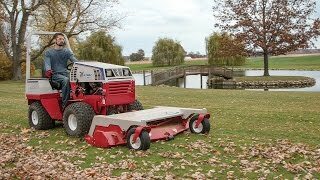 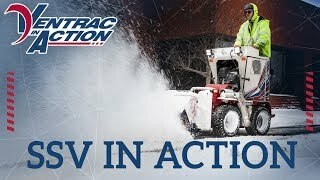 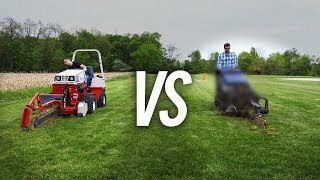 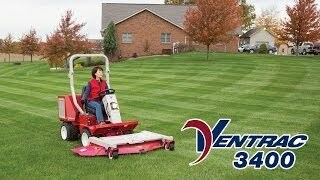 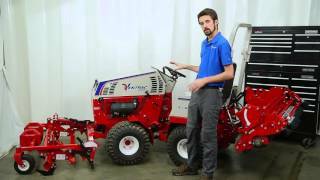 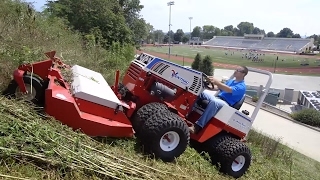 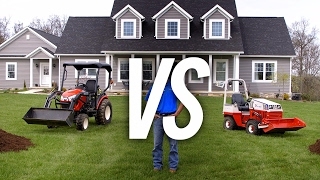 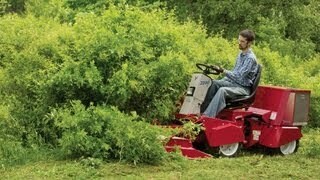 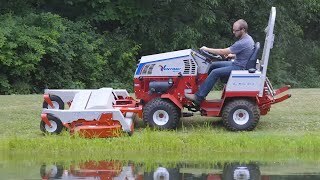 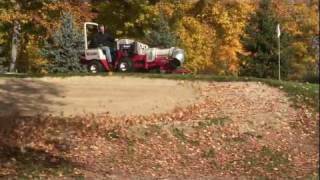 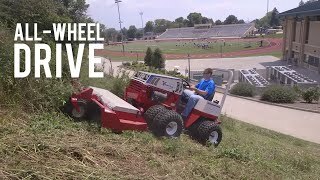 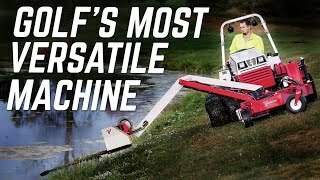 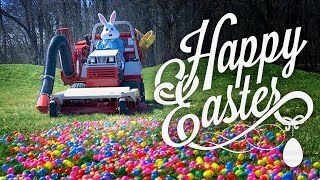 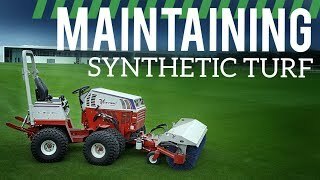 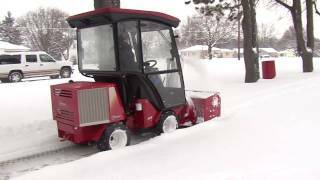 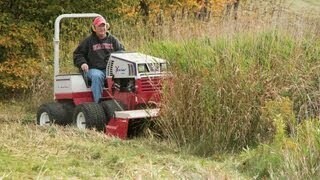 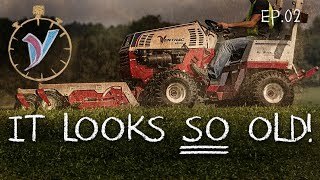 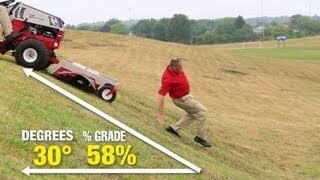 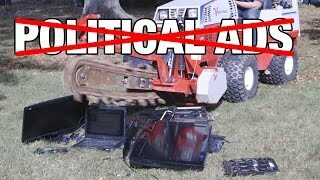 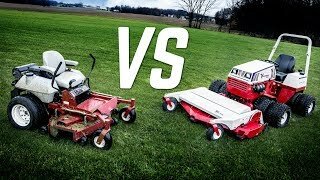 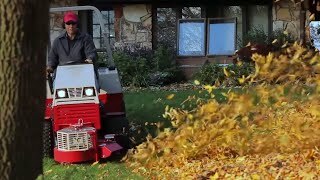 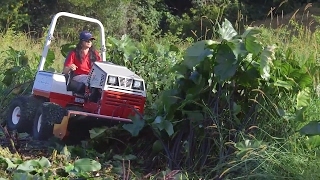 http://ventrac.com/products/tractors/4000 - Discover the extremely versatile Ventrac 4000 series. 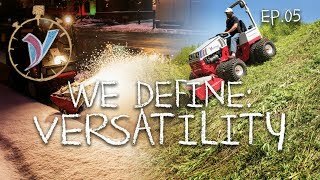 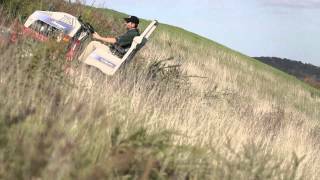 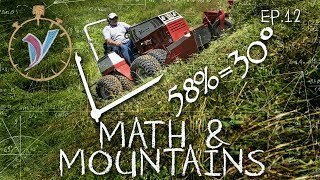 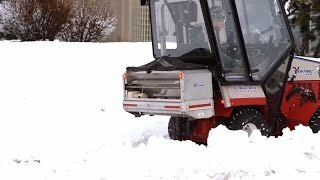 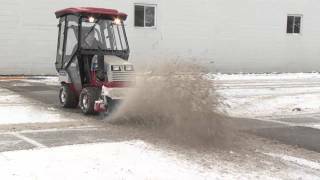 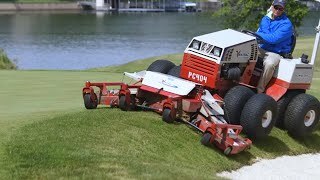 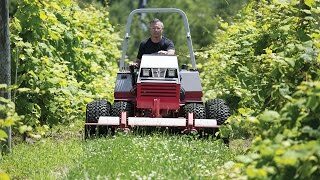 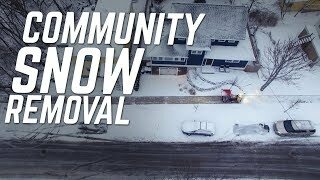 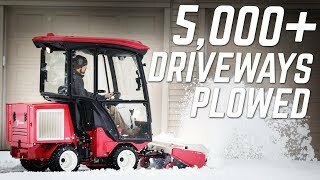 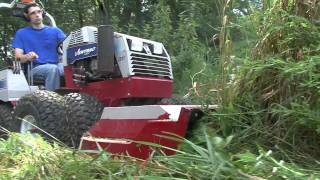 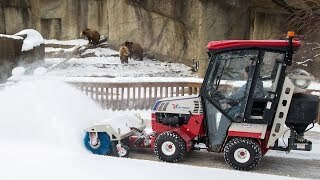 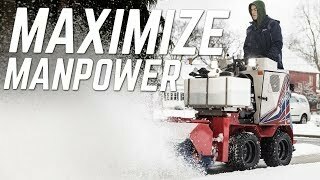 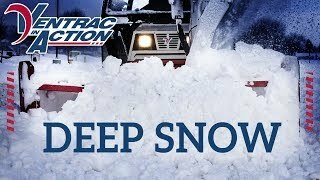 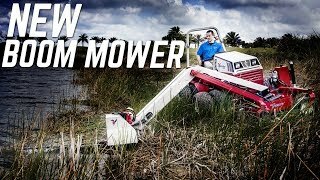 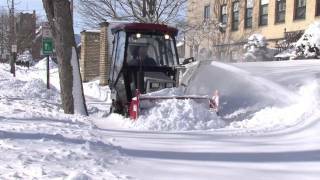 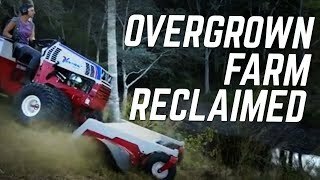 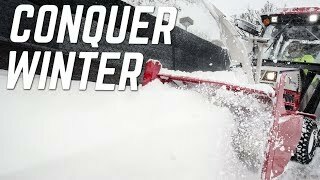 All-Wheel Drive combined with a low center of gravity and weight transfer system enables the Ventrac 4000 series to conquer even the toughest of terrain. 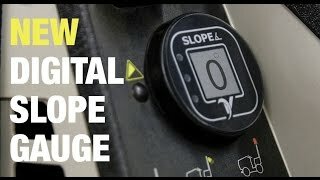 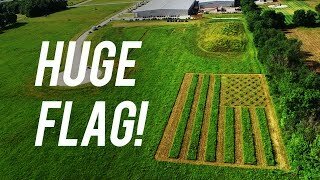 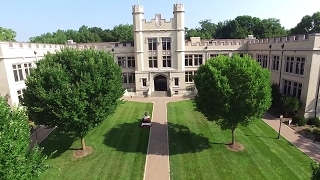 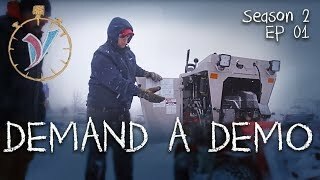 S.D.L.A. 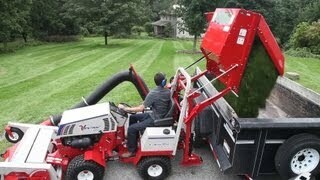 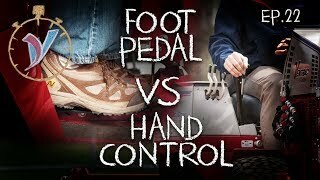 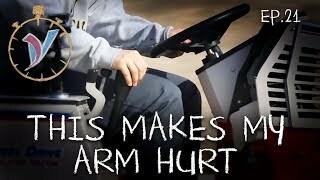 (Speed, Direction, Lift and Auxiliary) controls and easy access operator platform provide superior ergonomics. 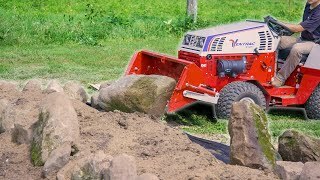 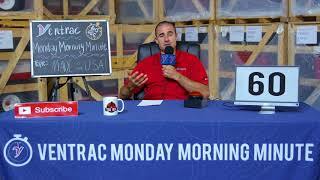 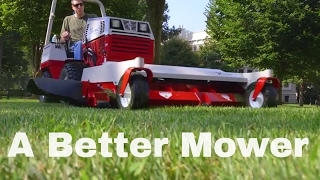 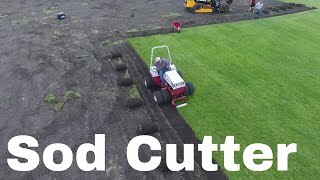 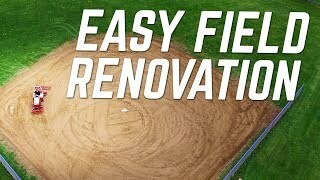 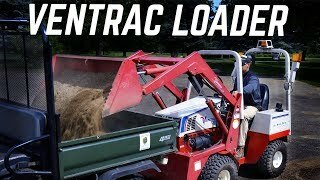 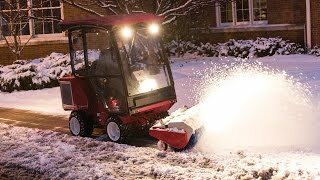 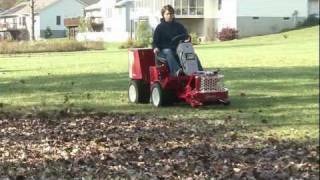 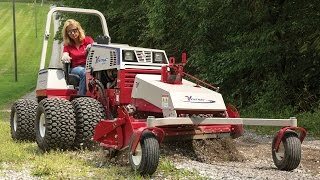 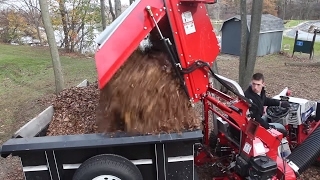 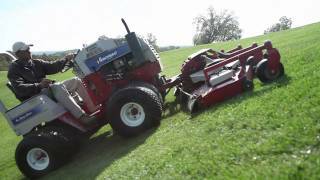 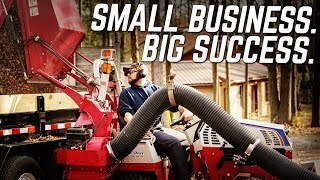 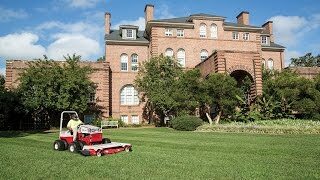 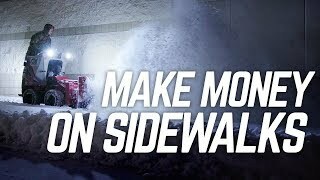 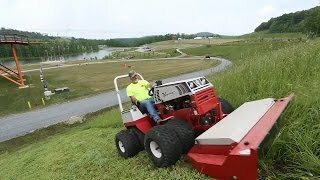 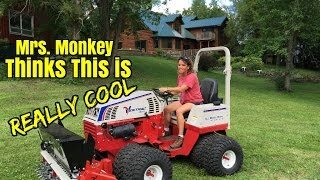 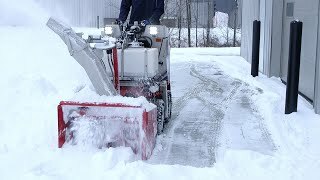 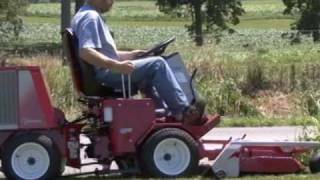 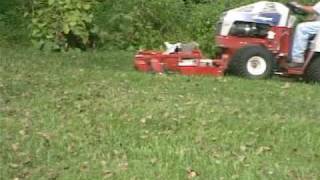 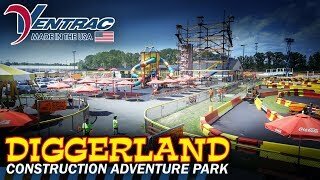 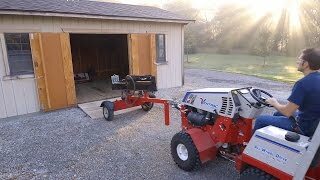 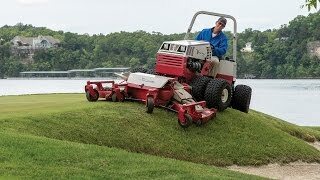 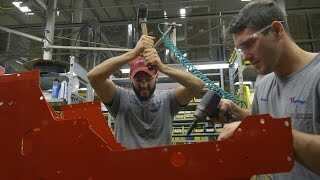 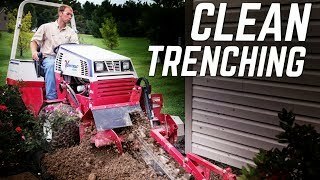 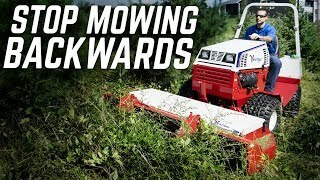 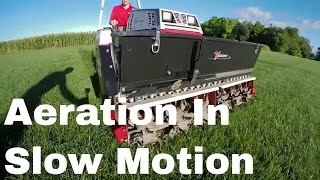 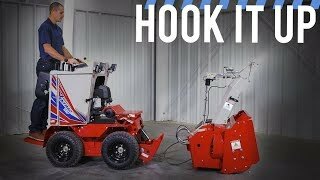 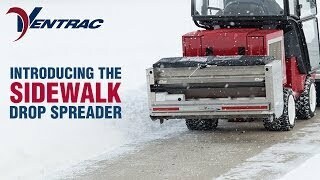 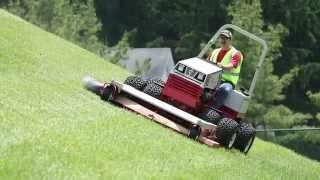 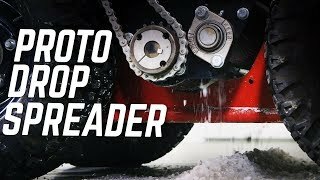 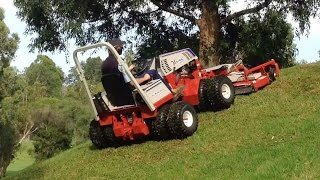 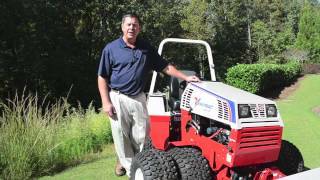 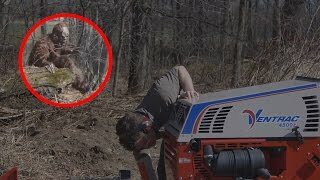 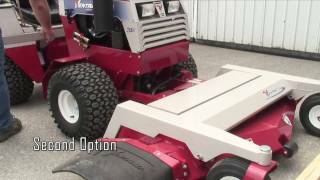 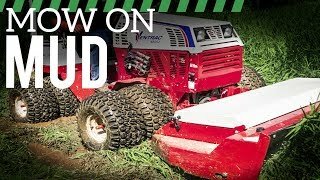 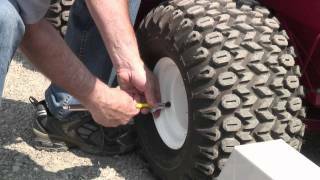 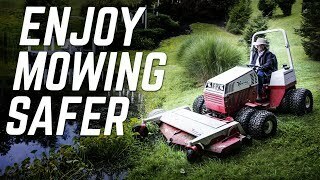 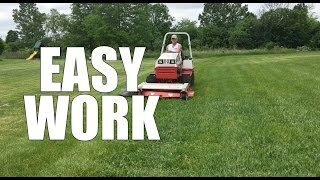 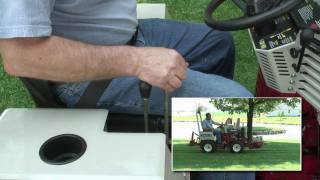 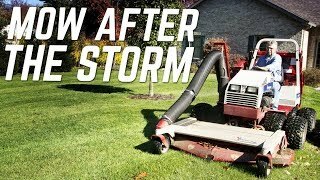 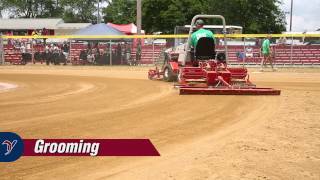 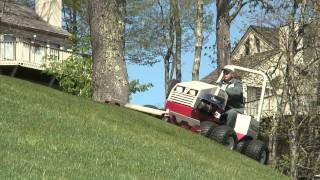 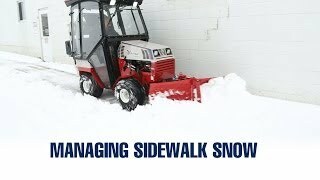 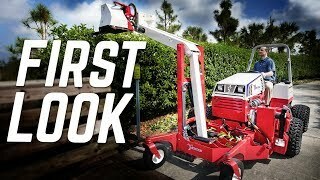 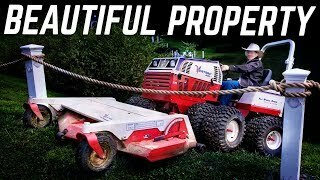 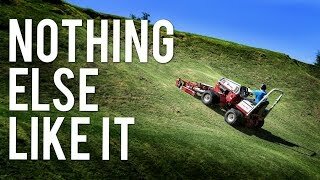 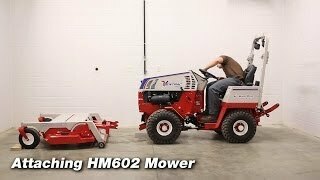 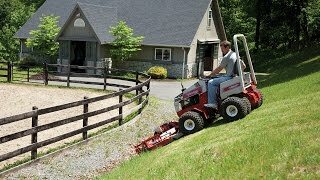 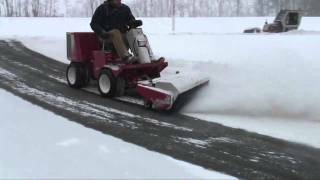 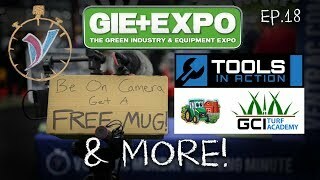 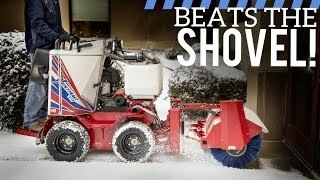 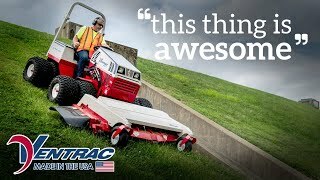 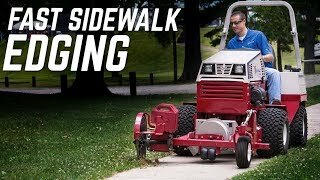 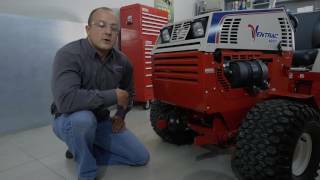 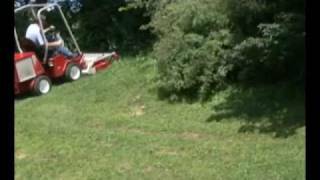 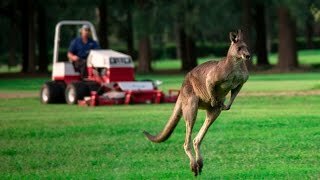 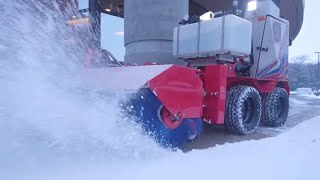 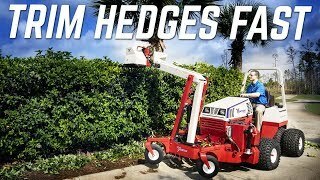 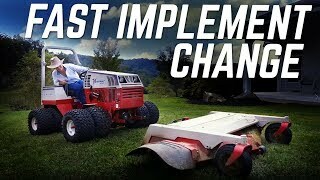 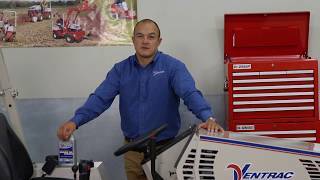 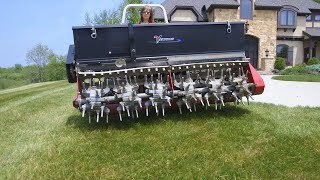 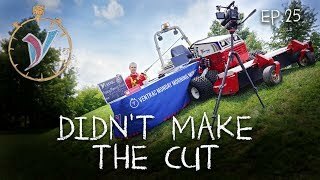 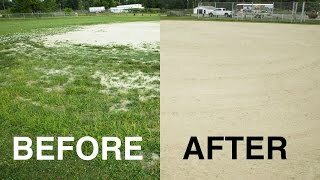 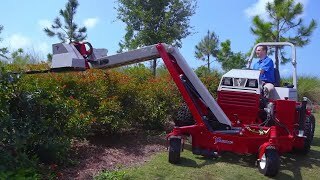 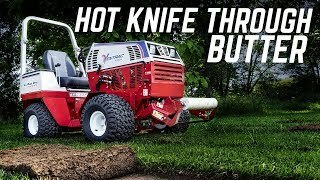 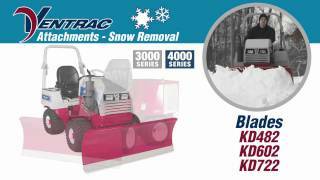 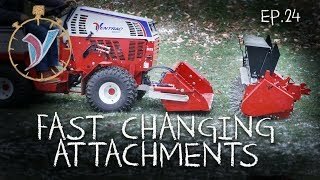 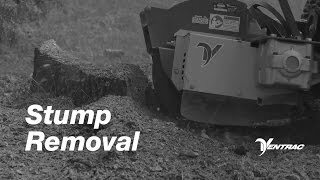 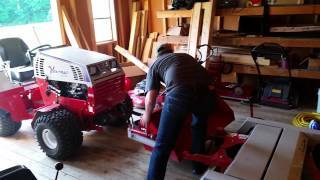 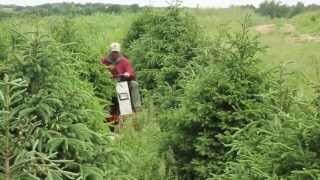 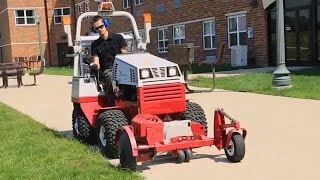 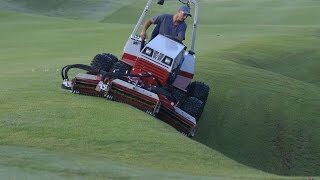 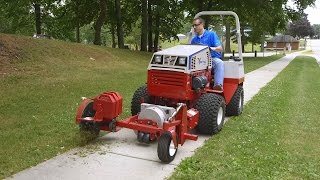 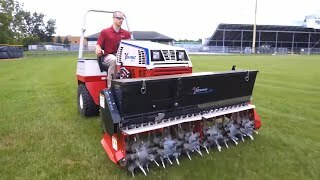 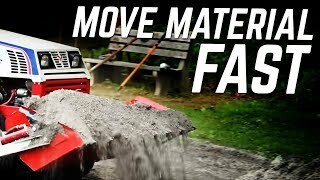 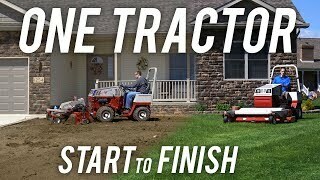 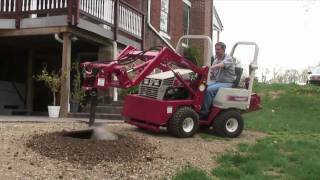 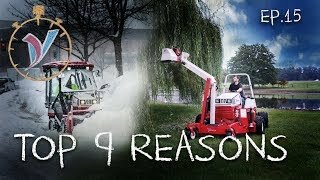 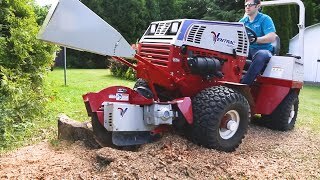 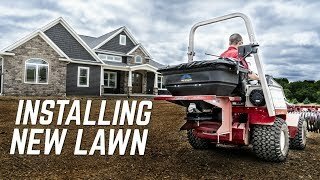 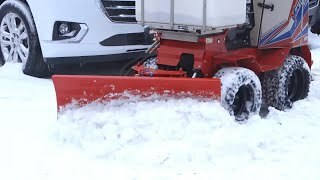 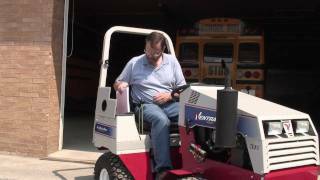 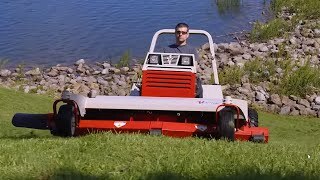 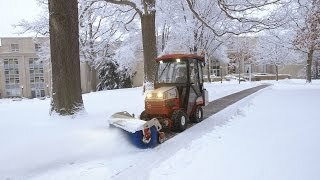 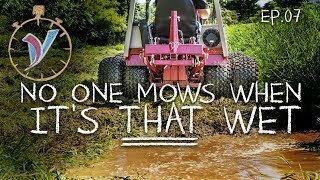 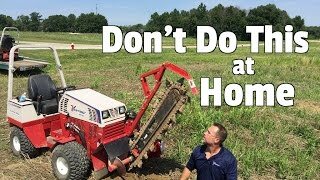 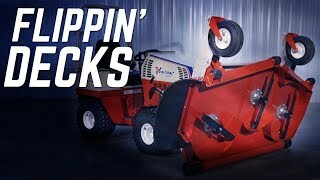 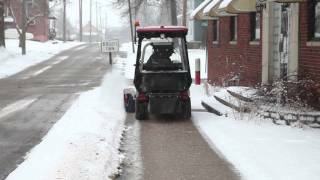 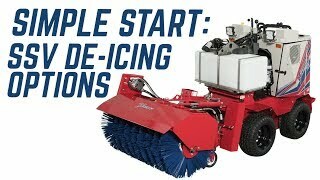 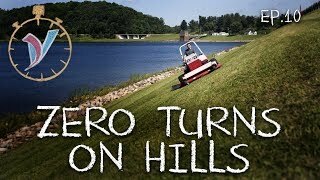 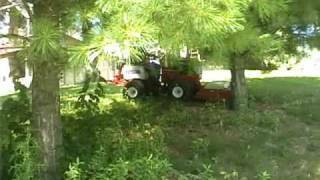 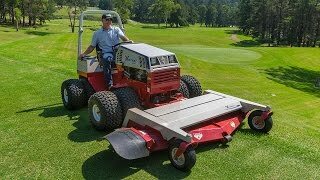 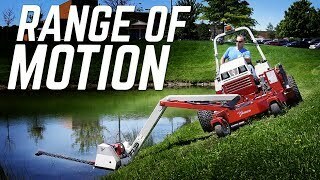 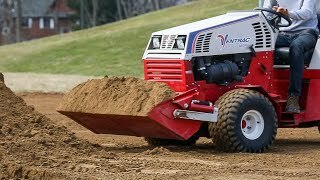 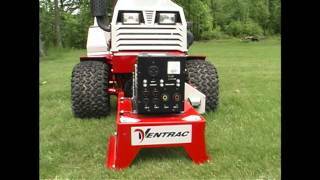 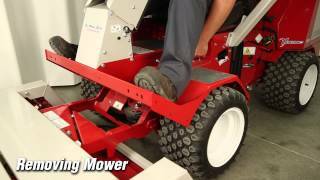 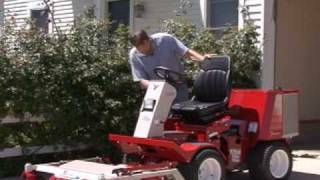 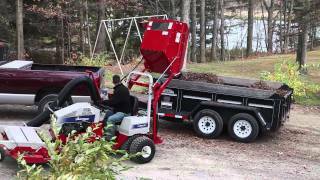 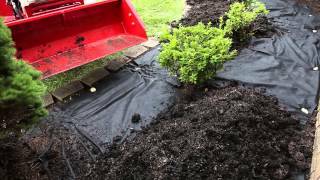 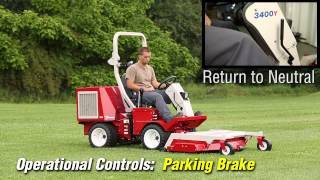 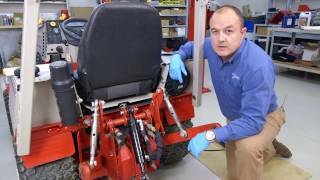 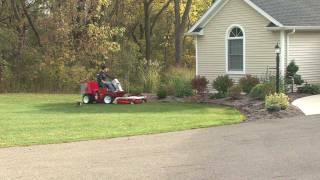 Added to all that is the quick, efficient, Ventrac Mount System that allows you to attach over 30 commercial-grade attachments in about a minute or less and requires no tools! 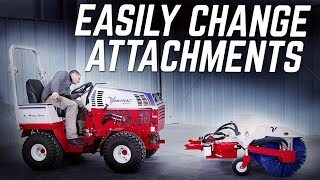 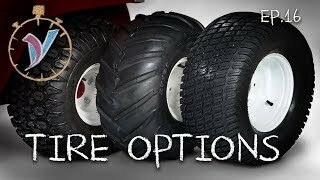 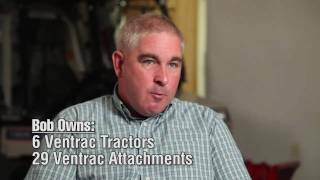 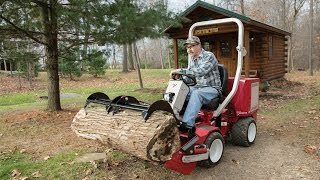 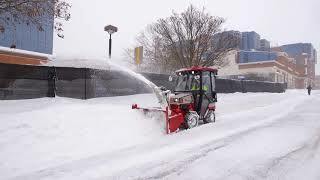 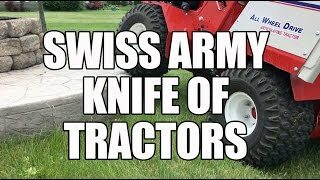 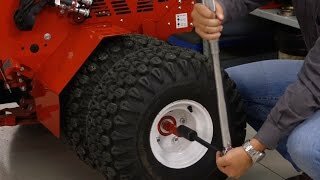 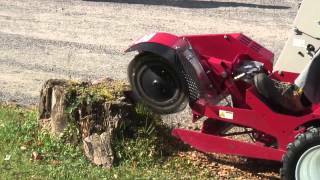 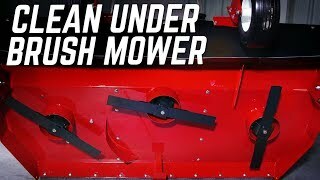 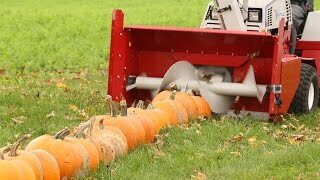 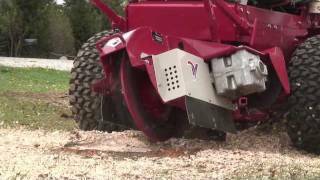 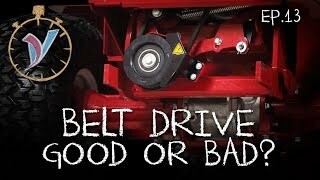 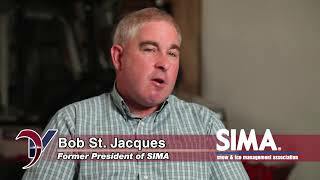 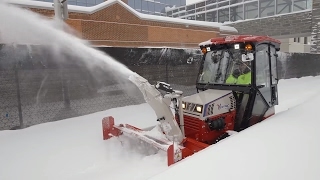 With the optional, category one 3-point hitch, non-PTO powered attachments can be operated on the rear of the tractor alone or simultaneously with the front.